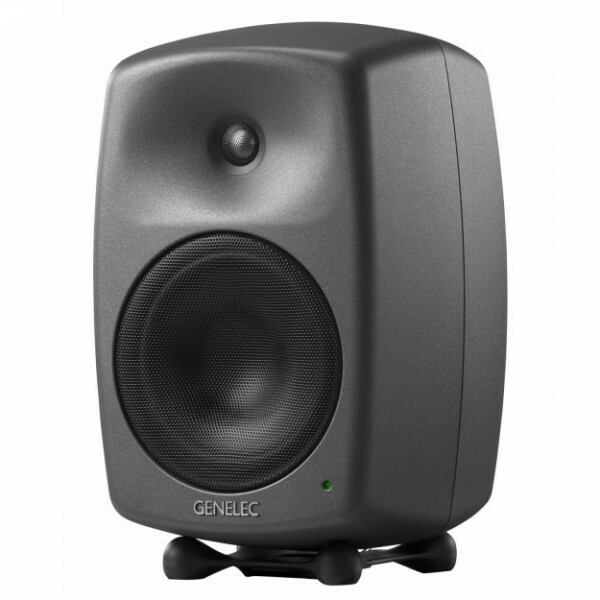 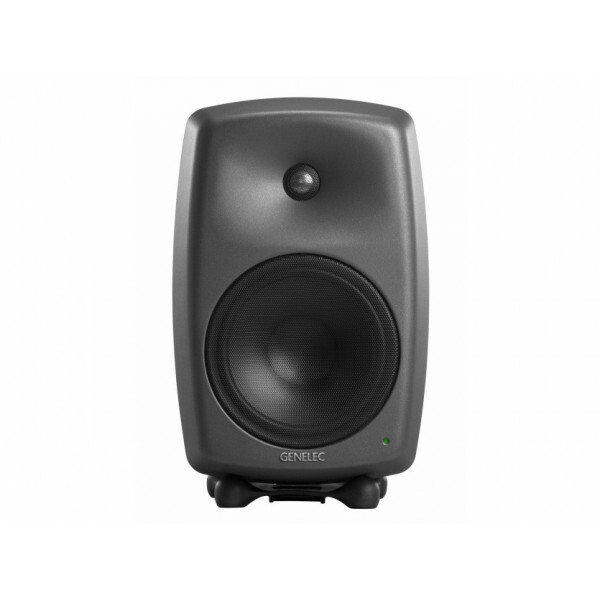 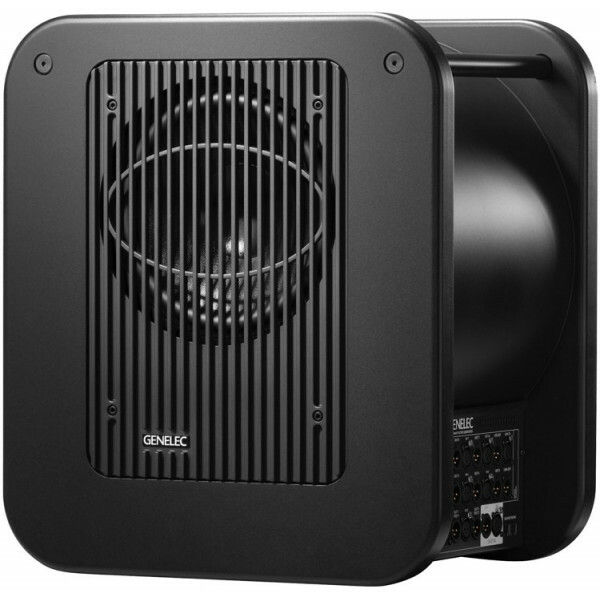 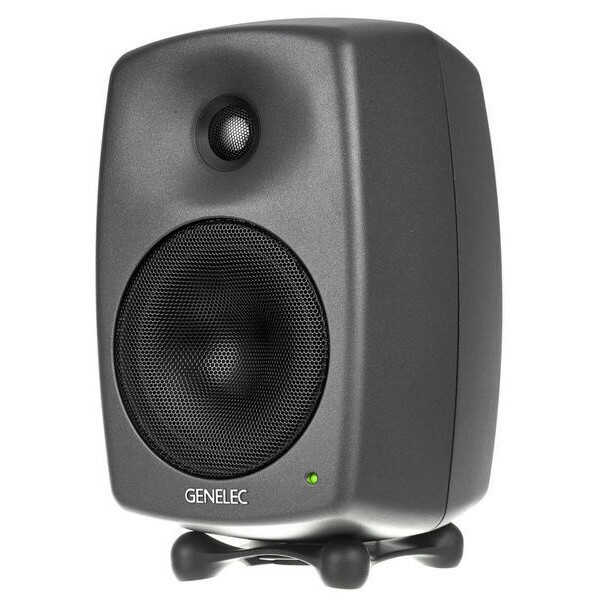 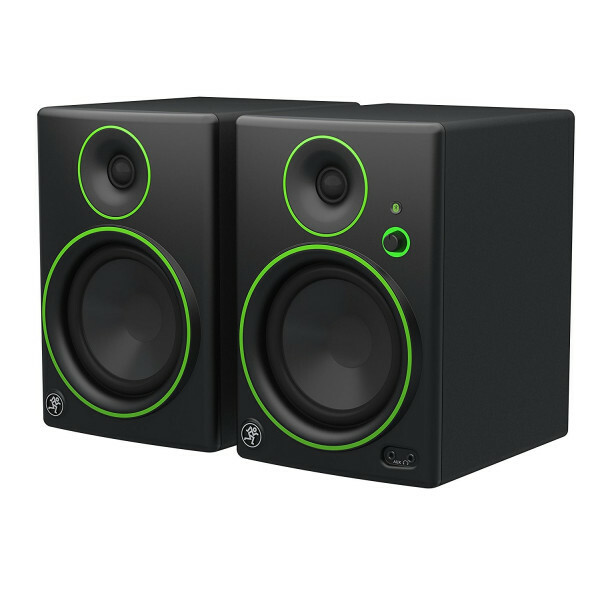 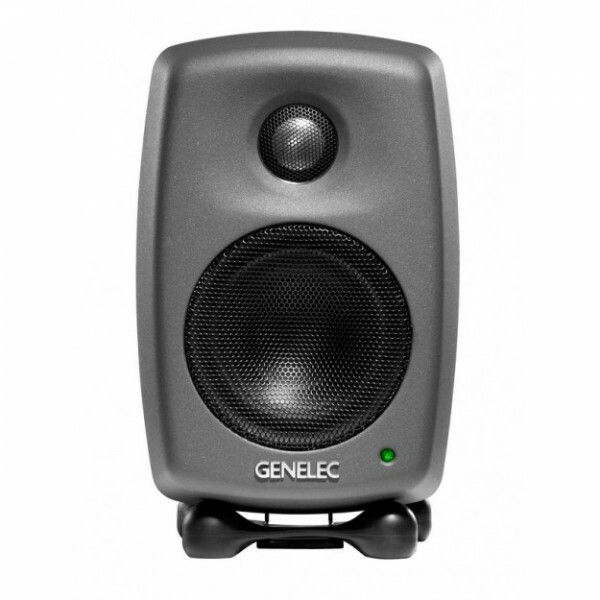 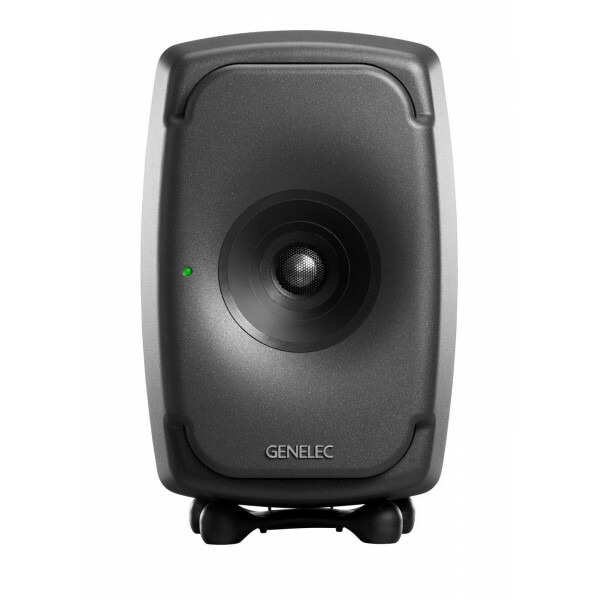 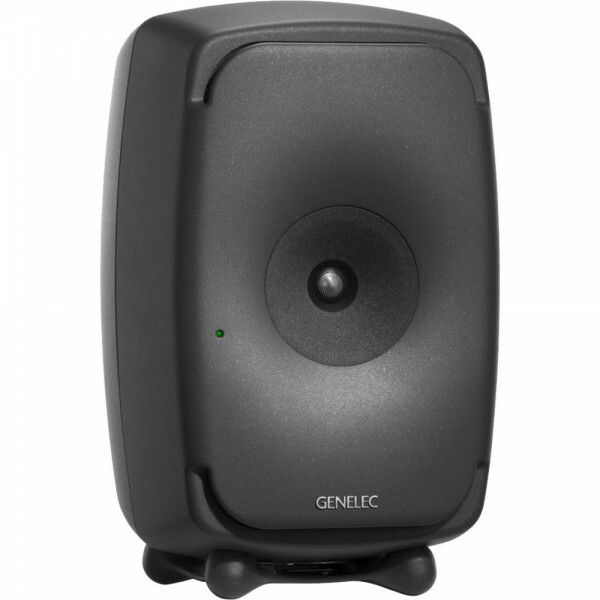 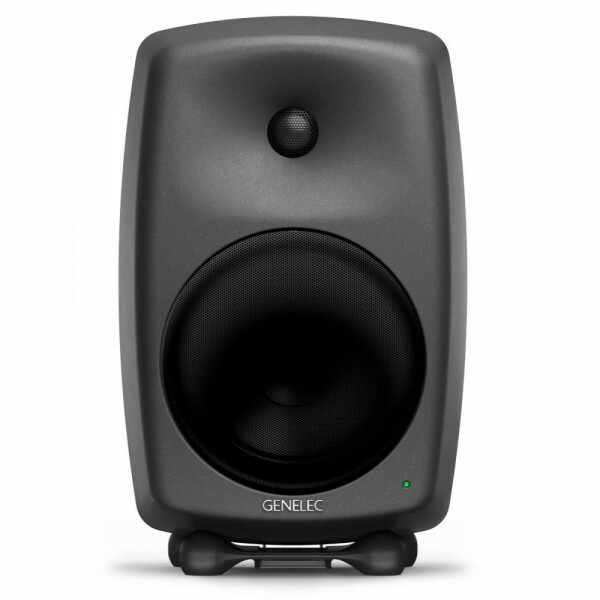 Combining the unmatched detail and clarity of Genelec’s three-way, coaxial design with tremendous SPL and the innovation of Smart Active Monitoring, the 8260A has been an icon of the modern studio since it was launched. 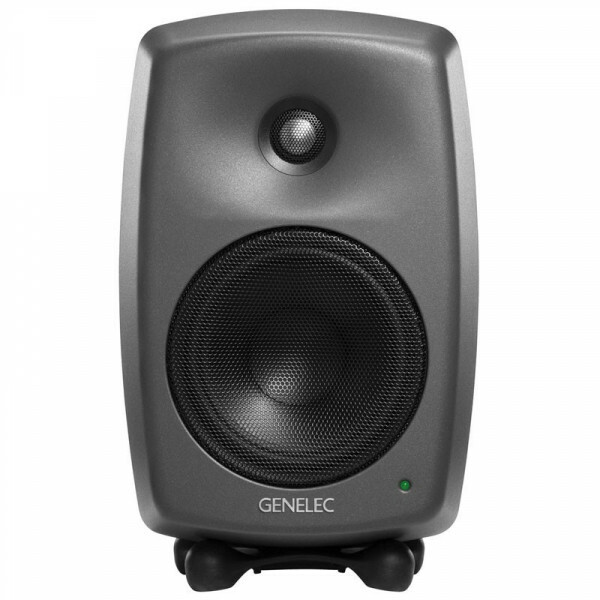 The tri-amplified monitor employs a range of Genelec technologies to exceed the expectations of even the most demanding facilities. 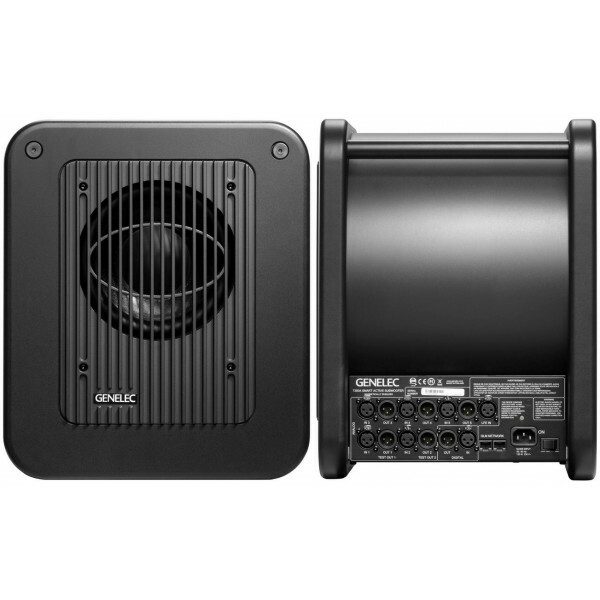 The ground-breaking Minimum Diffraction Coaxial (MDC™) driver and advanced Directivity Control Waveguide (DCW™) technology work in tandem to provide accurate imaging with outstanding clarity and definition to reveal inner details of your mix. 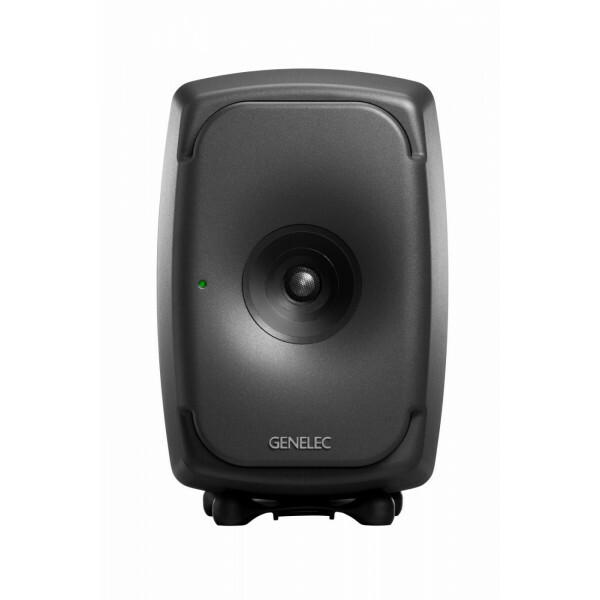 Meanwhile, the world’s most advanced and adaptable monitoring technology is available in the shape of Smart Active Monitoring (SAM™). 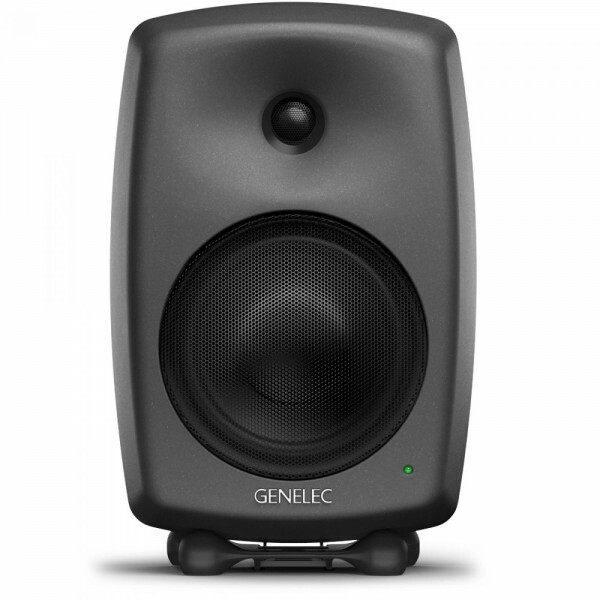 Genelec Loudspeaker Manager (GLM™) 2.0 software allows for the fine adjustment of all monitor settings, while AutoCal™ compensates for detrimental room influences to perfectly calibrate your set-up for your listening environment. 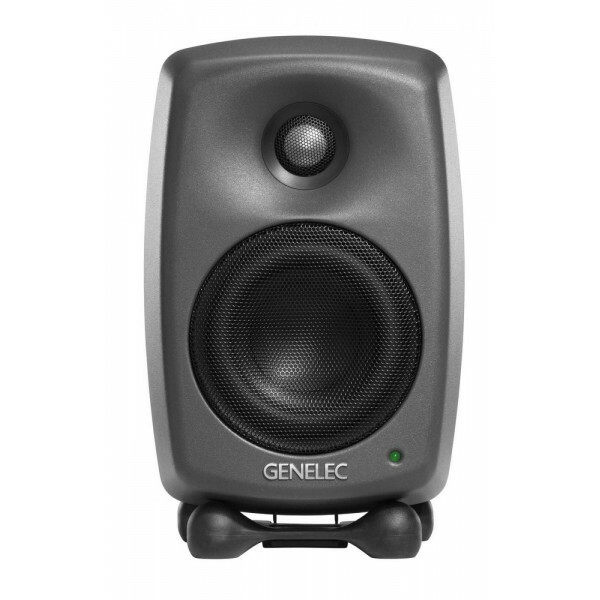 A trusted icon of modern mixing, the 8260A can be found in mid-sized to large mixing rooms and broadcast facilities all over the globe.